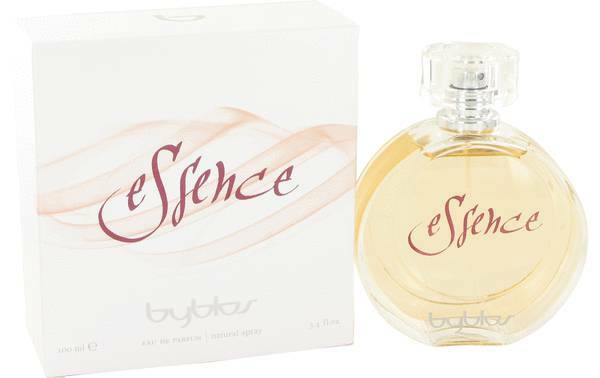 Byblos Essence Perfume by Byblos, Perfect for the woman who prefers a touch of sensuality and warmth paired with her femininity, Byblos Essence is the expertly crafted scent that touches on both the sweet and dark. Launched in 2008, this perfume from Byblos captures both pure seduction and sophistication in one bottle. 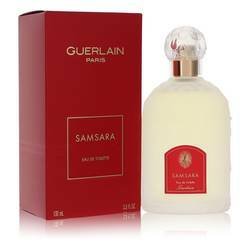 The top notes are comprised of tart and citrusy bergamot, juicy mandarin orange, peppery freesia and neroli. Refreshing sea water, sweet jasmine, geranium and romantic rose come Read More Read More together to form the fragrance’s heart. 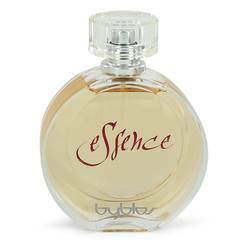 Base notes of sensual musk, earthy cedar, soft and woody teak wood and cozy vanilla add warmth to the perfume. Byblos, the Italian fashion brand known for modern and colorful travel-inspired clothing, was founded in 1973. The company’s initial collections were created by a group of stylists, with several other head designers to follow throughout the years. As a notable contributor to the brand, Gianni Versace created several collections in 1975 and 1976. 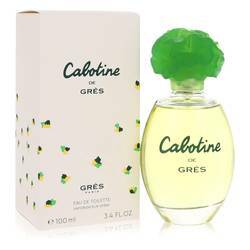 They entered the fragrance industry with the release of their first scent in 1990. All products are original, authentic name brands. We do not sell knockoffs or imitations.